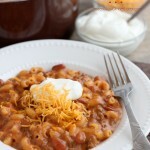 Homemade Taco Seasoning (+ Video) - Dessert Now, Dinner Later! 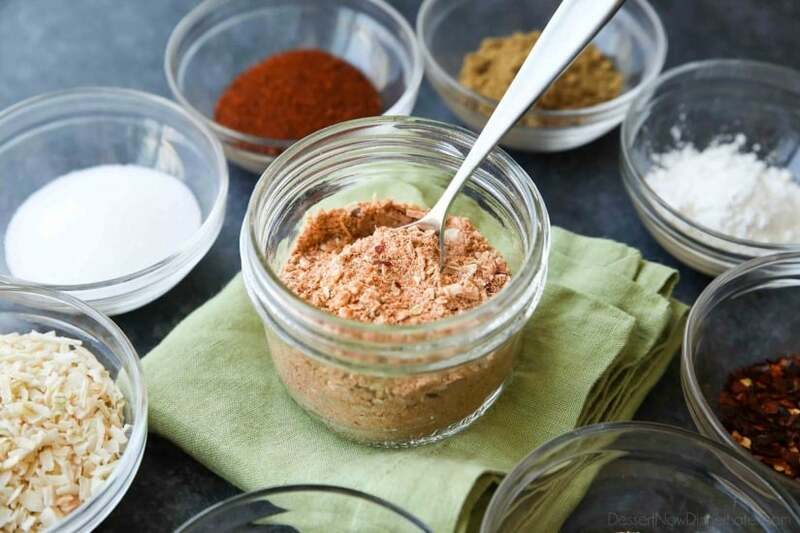 Homemade Taco Seasoning is easy to make and tastes great! Adjust the seasoning to make it mild or hot. Plus there’s no MSG or funky ingredients. Check out the video on how to turn this taco seasoning into the best taco meat ever! 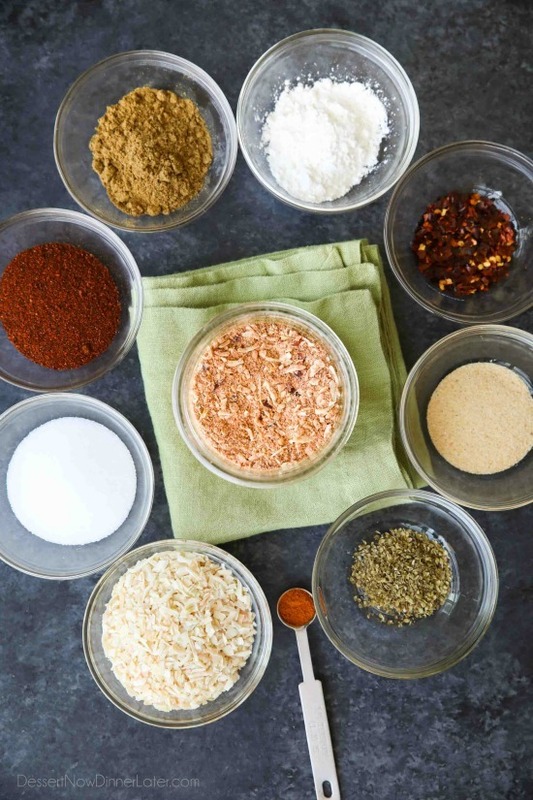 I’ve made this Homemade Taco Seasoning recipe a lot over the years. The first time I blogged about it was back in 2012, shortly after I started my blog, when I wrote a post about The Best Taco Meat EVER. That means I’ve been using this recipe for over 5 years now! I figured it would be worth updating the old post and creating a new one dedicated purely to the taco seasoning portion of the recipe. I even made a video to show you just how easy it is to make! You can adjust the heat in this recipe simply by increasing or decreasing the amount of cayenne (ground red pepper) and/or red pepper flakes. We keep it pretty mild most of the time, but the flavor is really good. 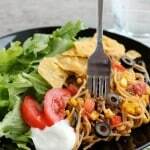 You could just add water to it, like a store-bought taco mix, but it’s so much more flavorful if you make it like we do with canned tomato sauce, a little brown sugar, and sour cream. 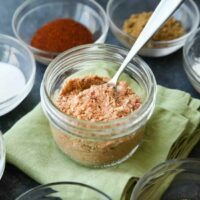 I keep all of the spices needed for this homemade taco seasoning on hand (in bulk) to make more whenever we run out. It’s so quick! You can throw all the spices in a bowl and stir it up, or you can pulse it in a food processor to kind of “wake up” the ingredients and bring out even more flavor. 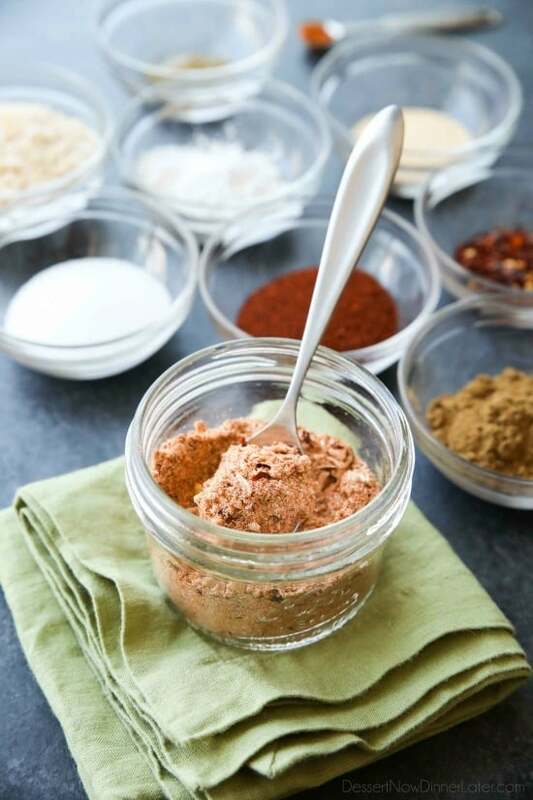 Either way, you can ditch the store-bought mix and make your own taco seasoning at home from now on! 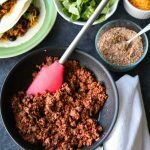 This homemade taco seasoning works great with ground beef, ground turkey, or in any recipe calling for taco seasoning. I think I’ve only bought one taco seasoning packet since I’ve started making this, and I haven’t gone back since. 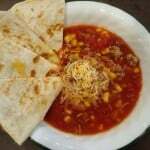 This recipe is our favorite! I hope you love it too! Combine all ingredients together. OPTIONAL: Pulse ingredients several times in a food processor or blender to bring out the flavors of the dried ingredients. 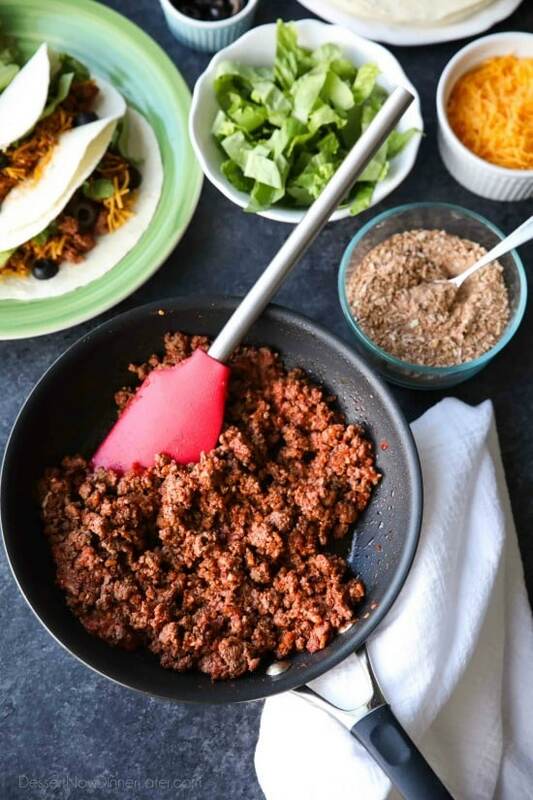 Make it into The Best Taco Meat EVER <----- Click for full recipe. You can adjust the heat in this recipe simply by increasing or decreasing the amount of cayenne (ground red pepper) and/or red pepper flakes. I also make my own taco seasoning, but not with cornstarch. What is the purpose of adding it? I feel like it thickens it a bit to make it more saucy and adhere to the meat. You could probably leave it out though. Wow so salty; just made the recipe to the T and added 6 TBSP to two pounds of ground sirloin. Even added two cans of no salt added corn and one can of drained and rinsed beans did not seem to help with how salty the seasoning is. Tried the seasoning on it’s own and all I taste is salt. I really wanted to like this recipe. If I make it again next time, I will only use 1 TBSP of salt vice the 2.5.